We participate in the Accelerated Reader program, which tests students over books they have read and provides them the opportunity to earn points and rewards. 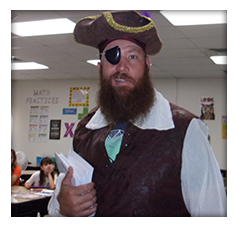 We also reward students for reading a certain number of books or earning a specific number of Accelerated Reader points. In addition to scheduled library time, our library is open for students to check out books at 8:00 a.m. and some afternoons. We charge a fine of two cents per day for overdue books. 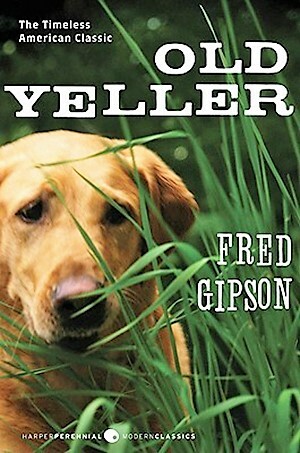 The book of the week is Old Yeller by Fred Gibson. It is a reading level of 5.0. I like Old Yeller, because it tells about a boy and his dog. They are best friends and they hunt and do everything together. Then the dog gets bit by a dog and the boy has to kill the dog. As of September 26, 2017, Yeso Thunderbirds have earned 73 reading ribbons. Mrs. Jen says "Great job!" The Yeso Book Fair was a great success! Thanks to all of you from Mrs. Jen.